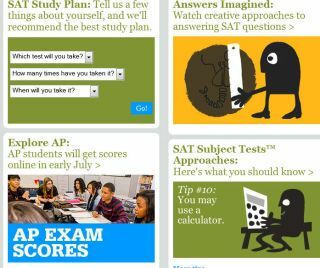 Pros: Who knows about the SAT more than the folks who make the test? Cons: The free stuff on the site can be run through pretty quickly; then, paid content is your only option. Bottom Line: Kid will gain confidence as they review practice tests, videos, and SAT advice.